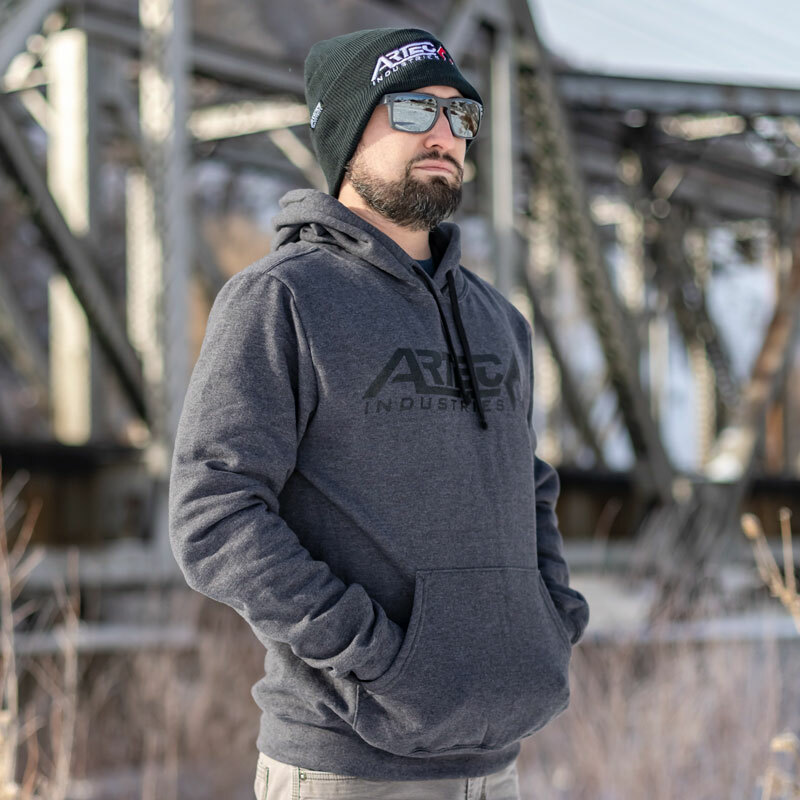 This premium hoodie is dark heathered charcoal color with a black Artec logo screenprinted logo on the front. 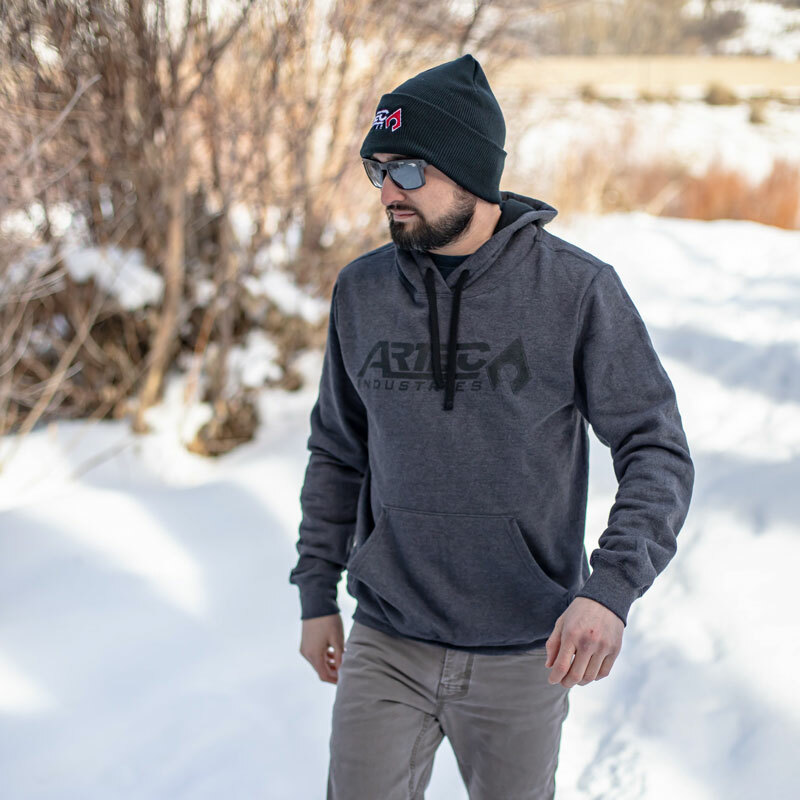 The length of this hoodie is longer than most making sure that you don't get a cold breeze up the tush when you move around. 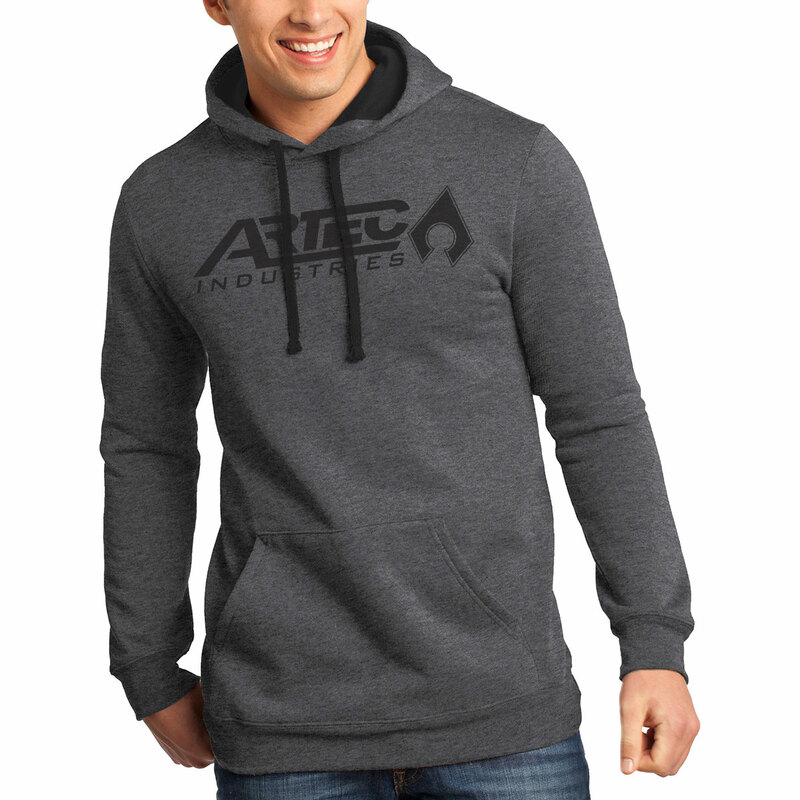 Sizes range from Small - 3XL. 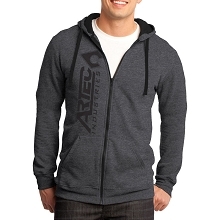 ATHLETIC STYLE FIT SO SIZE RUNS SMALLER THAN MOST GENERIC HOODIES.